The New York Festivals Advertising Awards are part of a larger awards scheme that has been around for quite a long time and become one of the major international award shows worldwide. According to them "enlisting award-winning creative leaders from all regions insures that NYF’s Executive Jury offers a 360-degree global perspective of the industry today. The advantage of judging on a panel with 32+ likeminded peers who are at the same career level provide the jurors the space for passionate, opinionated discussions. 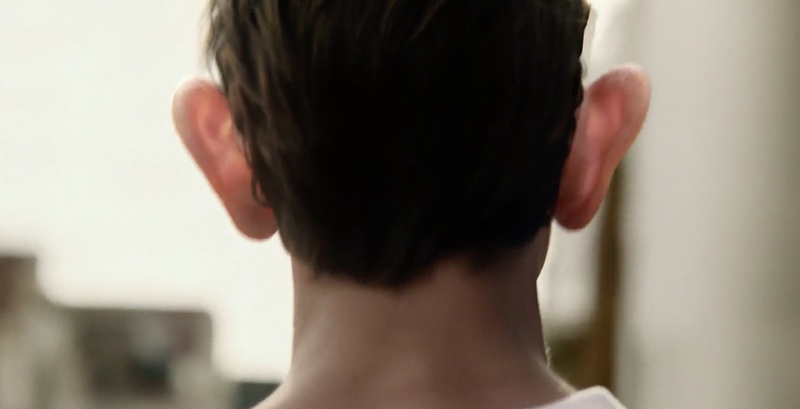 And reviewing all media across all competitions allows jurors to focus on the creative work and gives them the opportunity to review and debate the year’s advertising efforts." 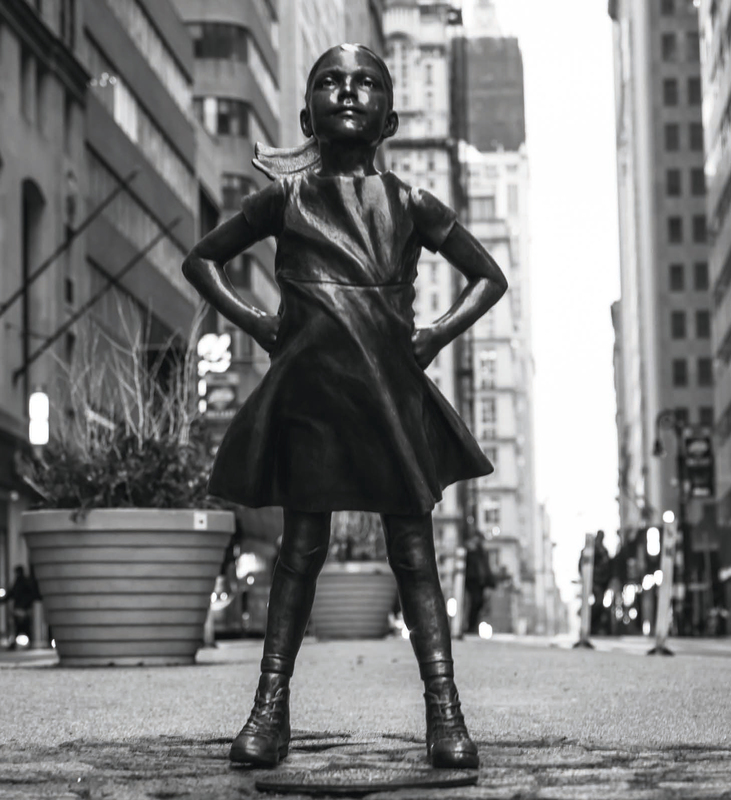 The 2018 Best of Show Award was awarded to “Fearless Girl” McCann New York for client State Street Global Advisors’ SHE fund: an investment fund for companies with more women in leadership. The statue of a fearless young girl standing up to Wall Street’s Charging Bull became a symbol of female empowerment, the icon of International Women’s Day, a piece of city art, and a social media phenomenon. People across the world emulated her stance as an expression of personal empowerment. “Fearless Girl” was in the winner’s circle taking home 3 Grand Trophies and an impressive nine First Prize Awards. "Fearless Girl" – a bronze sculpture by Kristen Visbal – already won BIG at the Cannes Lions Festival almost a year ago – three Grand Prix on the first day of the event alone, in the Glass (which deals with marketing addressing gender inequality) and PR categories, and tying for first in the Outdoor category alongside a campaign by Twitter. 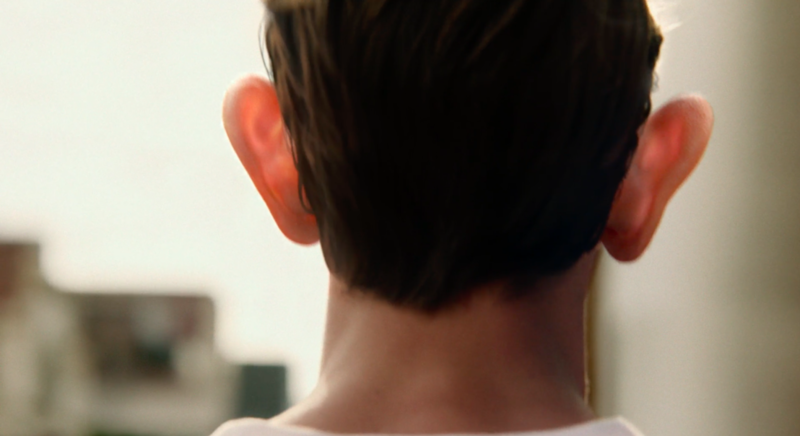 The top winning ads are a bit old this year, so there is little surprise in finding all these familiar works, however brilliant, once again among the winners ("Fearless Girl" featured in Archive last summer) but that's just my take on the NYF ad awards this year. We're presenting the top outdoor/print winners in print categories below and the films in the gallery on your right, but I doubt that there will be anything our faithful readers will be unfamiliar with, as we have featured all of them in the pages of Archive Magazine over the past year, if not longer ago. First Prize Winner Outdoor. Client: State Street Global Advisors. Agency: McCann, New York. CD: Eric Silver, Sean Bryan, Tom Murphy, Rob Reilly, Joyce King Thomas AD: Lizzie Wilson. Copywriter: Tali Gumbiner Photographer: Federica Valabrega. Digital Artist: Kristen Visbal (Lürzer's Archive Vol. 4-2017). First Prize Winner Print. 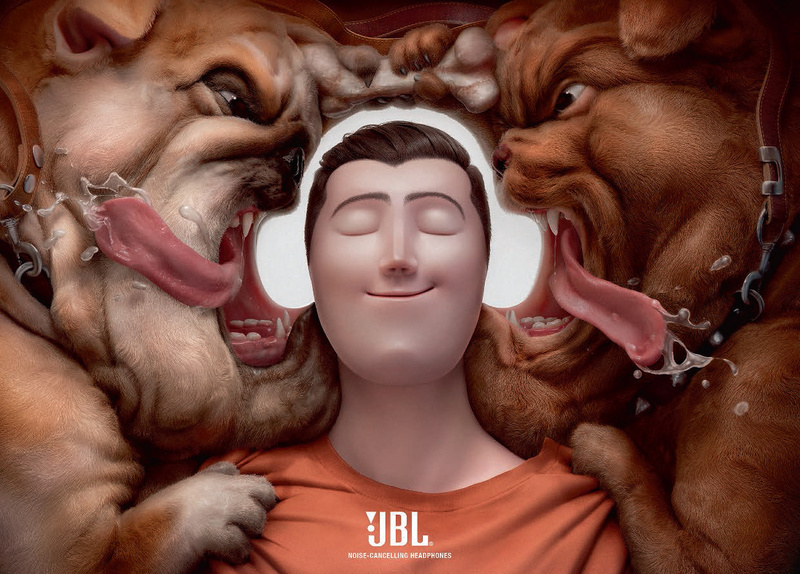 Client: JBLCheil Worldwide, Hong Kong. CD: Paul Chan, Lili Jiang, Ivan Au. AD: Ivan Au, Toby Hong. CW: Paul Chan, Lili Jiang, Keith Liu. Illustrator: Illusion, Bangkok. Digital Artist: Illusion, Bangkok. (Lürzer's Archive Vol. 4-2017). First Prize Winner Print. 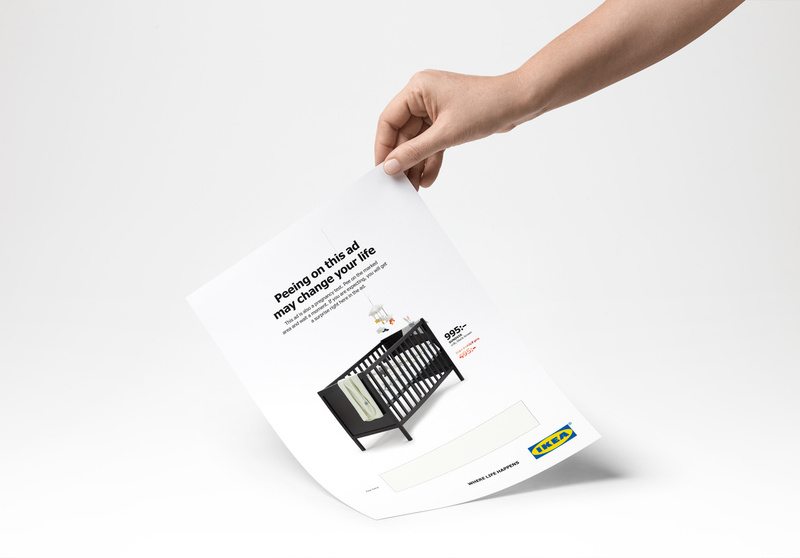 Client: Ikea. Agency: Åkestam Holst, Stockholm. CD: Magnus Jakobsson. : Hugo Wallmo, Evelina Rönnung. Copywriter: Magnus Jakobsson. (Lürzer's Archive Vol. 2-2018). First Prize Winner Outdoor. Client: Volkswagen. 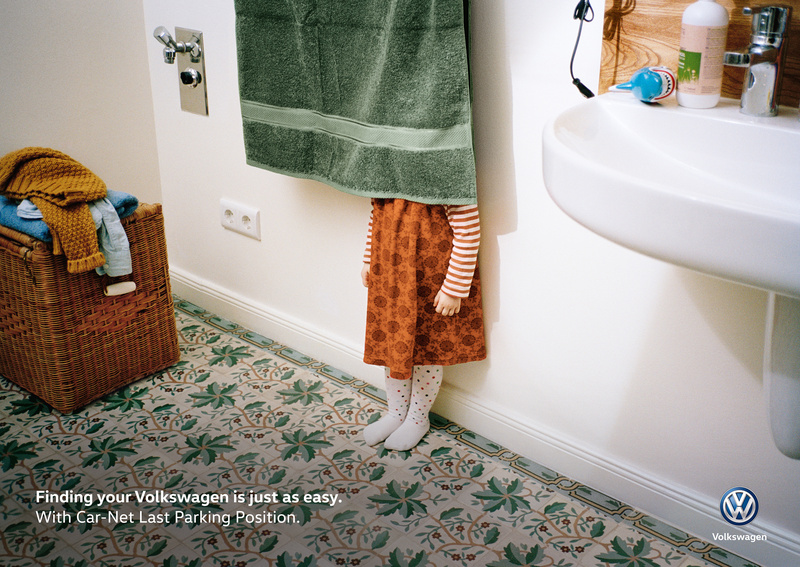 Agency: DDB, Berlin. CD: Gabriel Mattar, Myles Lord, Tom Hauser. AD: Ferdinand Povel. Copywriter: Ricardo Wolff, Tim Mitreuther. Photographer: Sven Schrader. (Lürzer's Archive Vol. 3-2018). “The NYF is one of the most respected awards in the world. The Executive Jury is a selection of the most known and highest awarded worldwide creatives,” said Doerte Spengler-Aherns, Chief Creative Officer, Jung Von Matt /SAGA Germany. “I consider the New York Festivals to be one of the major creative festivals in the world, so naturally it’s an honor and a privilege to be part of the jury. But beyond the prestige, I think that one of the most interesting things about the festival is that fact that the members of the jury get to judge all the categories. This gives us an overview of international creativity, but also and above all, the possibility to assimilate the rules of each category and therefore best judge the pertinence of the ideas.”— Jean-Francois Sacco, Co-founder/Chief Creative Officer, Rosapark France. “New York Festivals has this 3-tier process that makes you judge the merit of each idea in the three aspects… the 3 aspects are very important. First of all, the idea itself needs to be surprising, needs to be different, needs to be new, but that’s usually as far as awards shows go. The next thing that you judge is relevance, and relevance it tricky because it could be relevance of the idea to the problem or the idea to the product or the idea to the brand… but once you establish what relevance is going to be for you it’s really useful. Execution and craft and the way things are done is the difference between success and failure. If you have the best design and best idea and you build it badly, your building will fall. So, I really like how it makes each of us think,” said Jose Miguel Sokoloff, Global President/Chief Creative Officer, UK MullenLowe Group UK. “I like breaking the judging system down into the three categories. It forces you to think about if you are unclear or say like a certain aspect of a case or idea, it allows you to tailor your feelings towards what you like about it… and that is a really nice way to judge,” commented Graham Lang, Chief Creative Officer, Juniper Park/TBWA Canada. Alliance Francaise der Singapour. 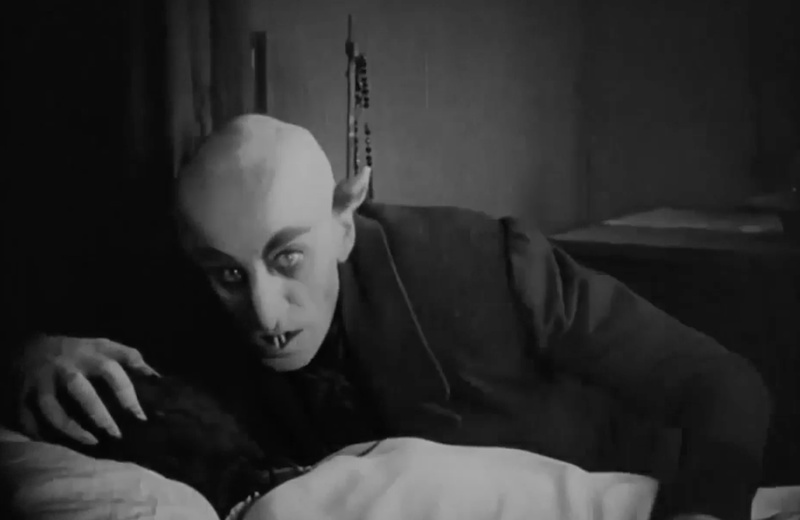 "Pitching French Film to Hollywood." H&M "The Secret Life Of Flowers." Diese, "Go With The Flaw"
Diesel "Keep the World Flawed"
CBS News "Teasing John Malkovich -The 2018 AFC Championship"